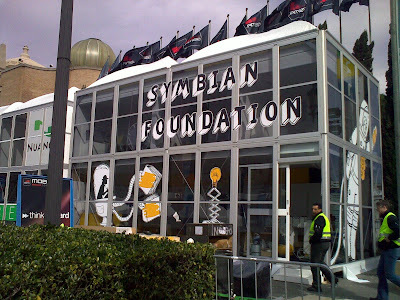 Starting today, there’s an official Symbian Foundation blog, here. 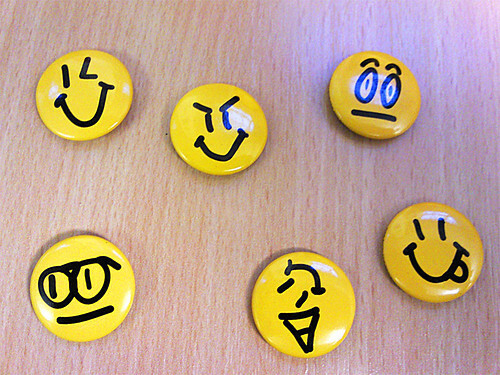 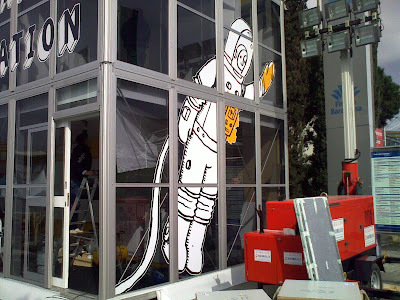 The blog will give a flavour of the new Symbian Foundation brand. The declared intention of the blog is “to start a proper dialog with the planet, to introduce ourselves, and to let you know what we’re up to”. 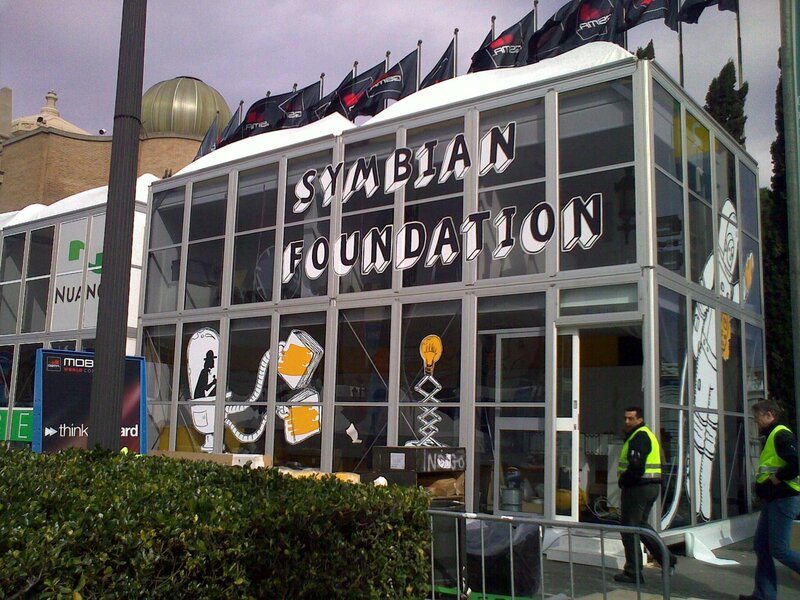 The site also contains the latest press release of endorsements from companies supporting the Symbian Foundation. 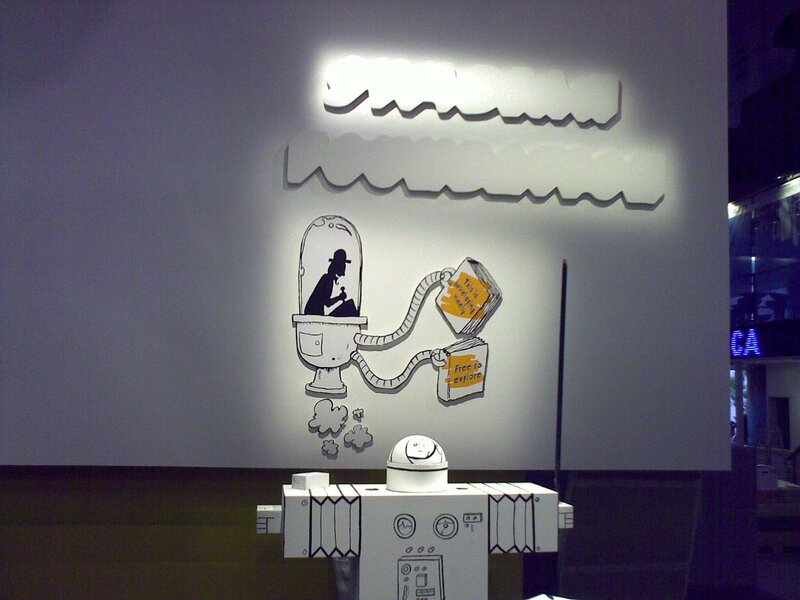 With this release, the count of these companies has reached 78.